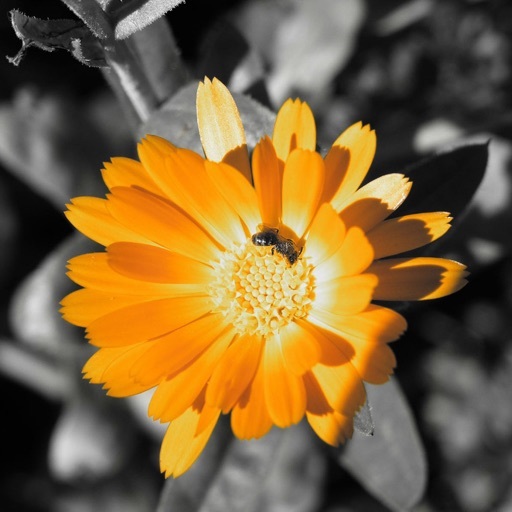 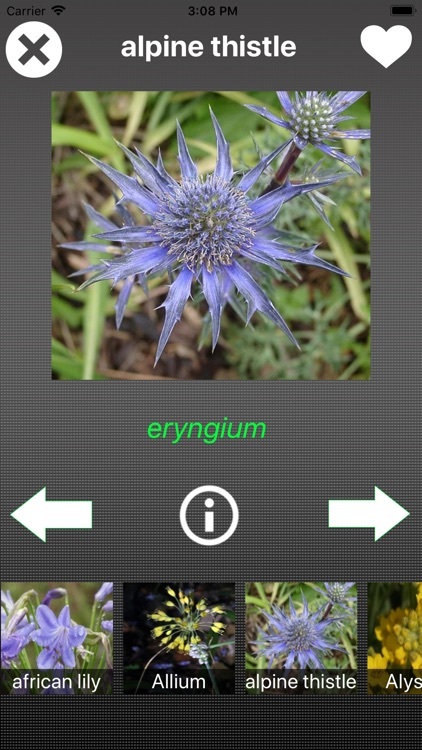 All information about flower species, their specification, appearance. 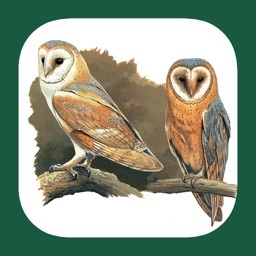 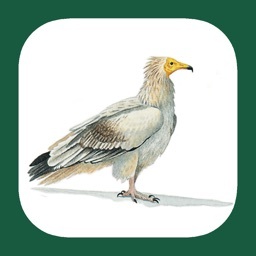 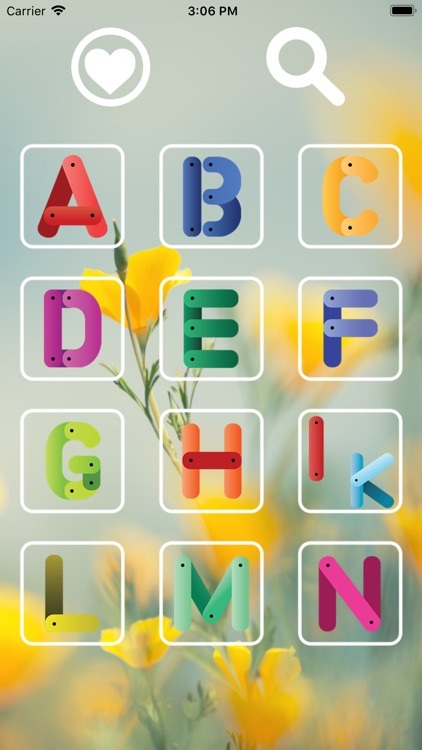 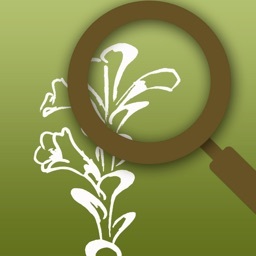 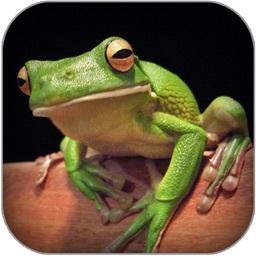 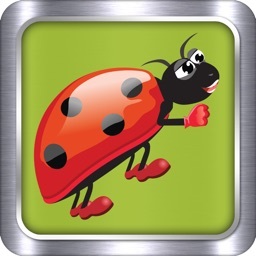 • Great App for Flowers and Trees lovers, students, education reference. 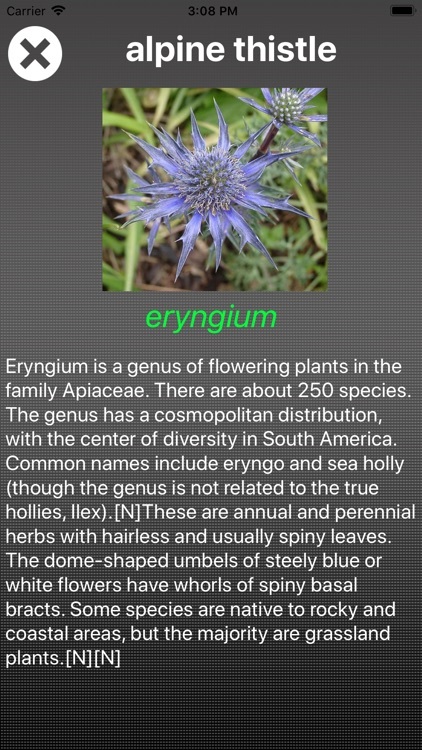 • Flower Dictionary is a great pocket handbook for students or anyone interested to learn ALL ABOUT Flowers!